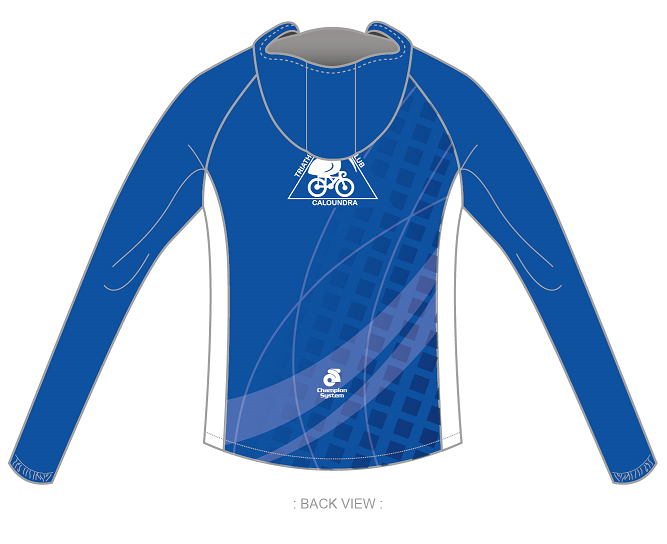 Club kit is ordered through Champion System, a leader in custom technical apparel. Orders are placed bi-annually and members will be notified via email prior to the next order being placed. 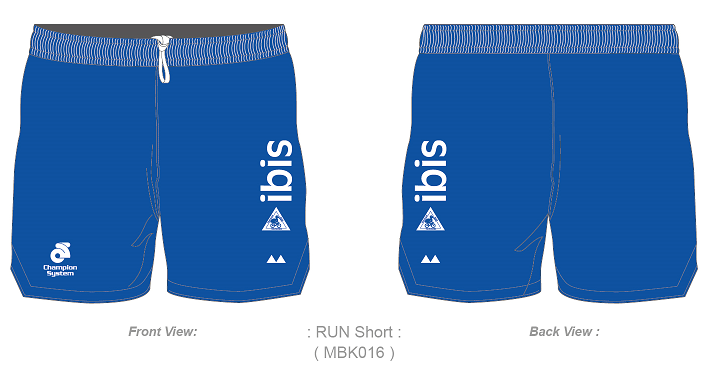 Below are examples of the Caloundra Triathlon Club kit. Most items on the Champion System website are available for customisation to the club design. 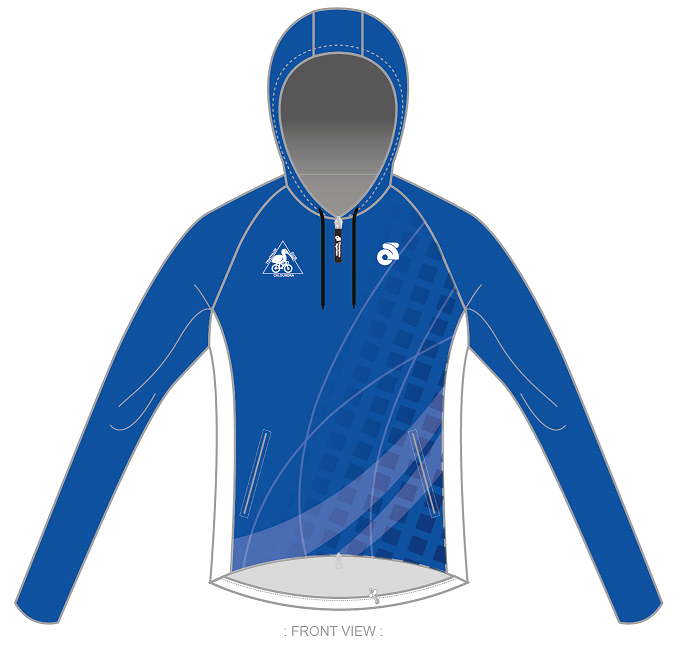 Visit http://www.champ-sys.com.au/custom for the full range. Club trucker caps are available for purchase when numbers reach six caps per order, please register your interest with Brena 'Loris' Hunter to get in on the next order. Caps are $18 each. Club decals are available for purchase through Club President Sean 'Yak' Lever for $5 each. 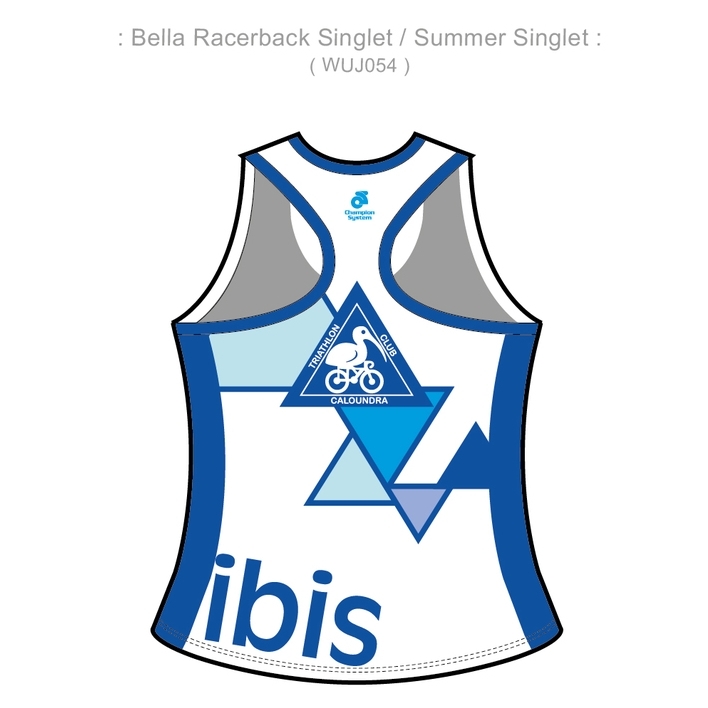 Decals are available for purchase at most Saturday run/swim sessions.